Winning an auction bid on unique items is a great way for you to help the buffalo! 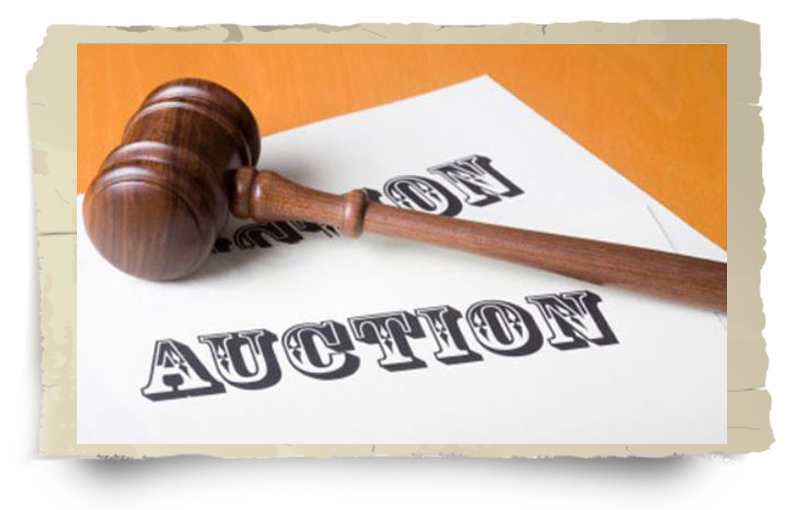 We list auction items on the auction site Charity Buzz. To check it out, once on the site, simply click on the link next to the Home button that says "Charities" and then type Buffalo Field Campaign into the charities search box, and our page will come up if we have any active auction for you to explore and bid on! The best way to make sure you don't miss any BFC auctions is to sign up for our eNews. If you have something special that you think people would bid on, please contact us here at BFC so we can discuss this material (or in-kind) donation. Please consult your tax advisor about the deductibility of the item. 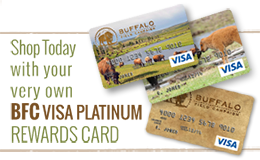 If you like the idea of buying and selling on the internet for a good cause, please visit our eBay page to learn how your own transactions can benefit the buffalo!